Financial reporting is very important for every business, irrespective of the industry, size or location. It not only ensures that companies comply with accounting regulations but also help in evaluating the financial performance of the business. Even if you are convinced that your business is doing fine, you definitely need to prepare financial statements Bookkeeping Services San Antonio. Financial reporting is very important for every business, irrespective of the industry, size or location. It not only ensures that companies comply with accounting regulations but also help in evaluating financial performance of the business. 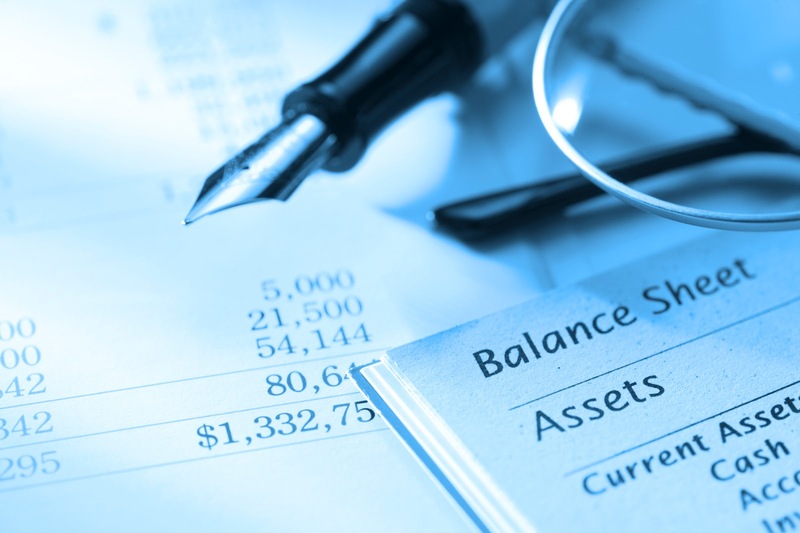 Even if you are convinced that your business is doing fine, you definitely need to prepare financial statements. Financial reporting provides facts and figures that work as evidence for your partners, shareholders, investors, creditors and government organizations. 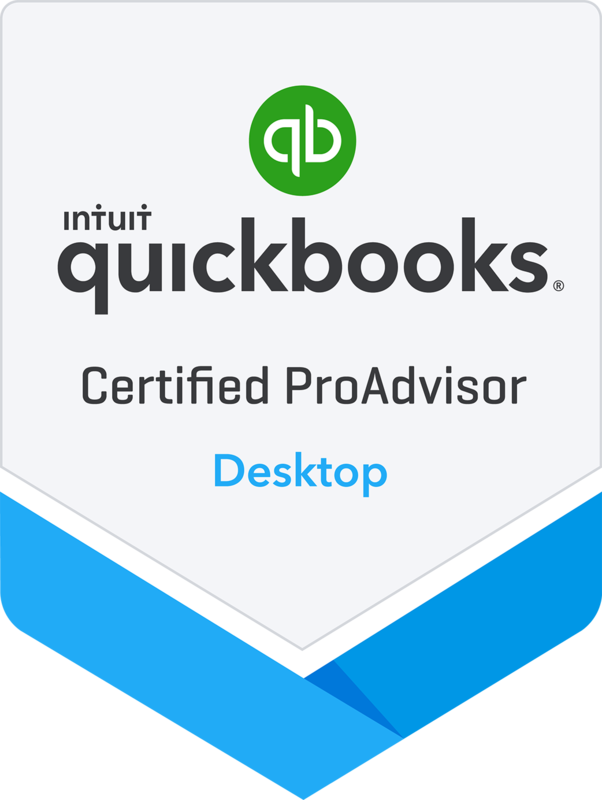 To reduce hassles in accounting and bookkeeping of your San Antonio business, it is better to invest in smart software like QuickBooks. QuickBooks automates the entire accounting process making it easier to generate financial statements with bookkeeping services San Antonio.